South Africa’s President Jacob Zuma has called on South Africans not to visit Israel in order to show solidarity with the people of Palestine. Speaking at the 105th anniversary celebration of the ruling African National Congress (ANC), President Zuma reiterated the party’s solidarity with the “oppressed people of the world”, citing “Palestine” as an example. 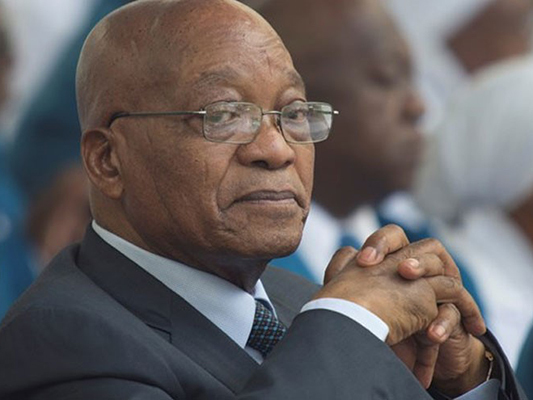 “The people of Palestine continue to suffer in their rightful quest for self-determination … We reiterate that we firmly discourage travel to Israel for causes not related to fostering peace in the region,” Zuma was quoted by the Africa News website as having said in a speech heard by thousands of party supporters. Zuma also said his party supported of UN Resolution 2334, which was passed last month by the Security Council and which condemned Israeli presence in Judea, Samaria, and Gaza. He called on the Palestinian people to unite and achieve their goal, according to Africa News. Zuma and other members of his party have continuously expressed anti-Israel sentiments in recent years.